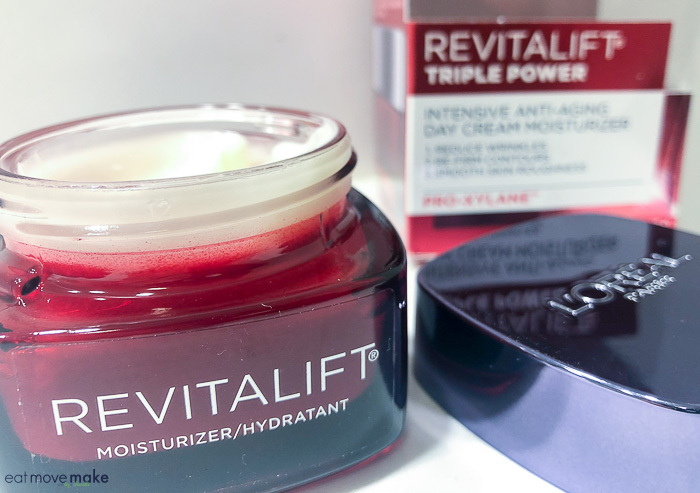 L'Oreal Paris Revitalift Triple Power - Does It Work? Amazing what moisturizing can do for our skin in the long run! Thanks for sharing, I’ll check it out. Thanks for the review. I have been debating buying this. I’m glad it is effective! I’ve been wanting to try this product for a while! I’ll definitley have to check it out for sure now. 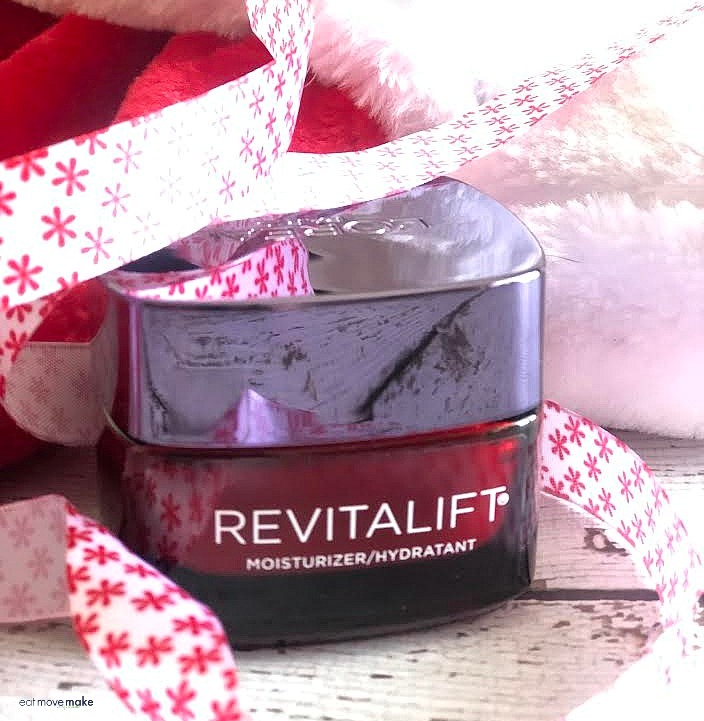 I have been wanting to use the Revitalift line of products. You can definitely see some improvement with your skin. It looks healthier. I am in love with this stuff! I love how youthful it makes me feel! I can see the difference, you look great! I should probably start thinking about a skin care routine as I’m getting older and those lines will start showing up. I love to use luxurious creams like this! My collection is probably more than I need. I think you look great anyway! L’oreal Revitalift is definitely an excellent skin care product. This should be perfect for my mother! The difference is astounding! I can definitely tell! 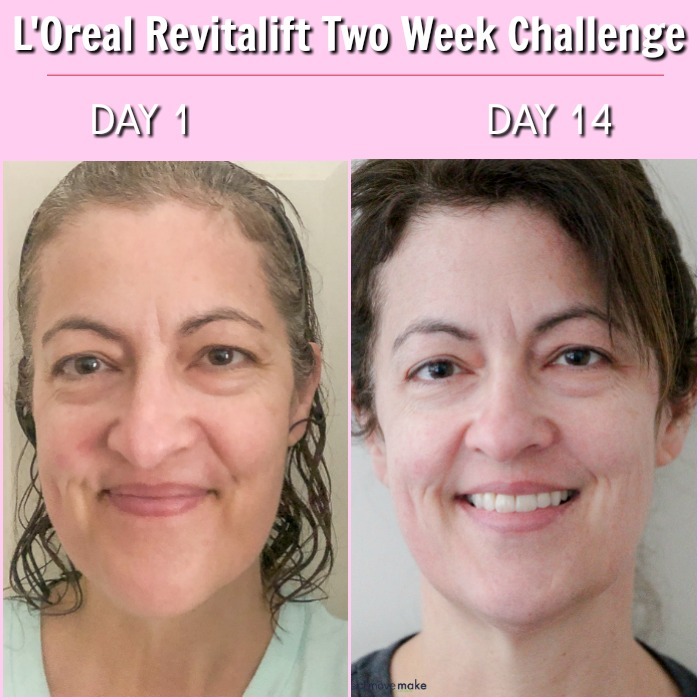 Revitalift is a great product! I can absolutely see a difference! I’m not surprised. I use Revitalift all the time, and it’s never let me down.